TRT World travels to Guantanamo to find out whether President Trump’s plan to fill the controversial prison up with “bad dudes” will help or harm the US so-called ‘war on terror’. 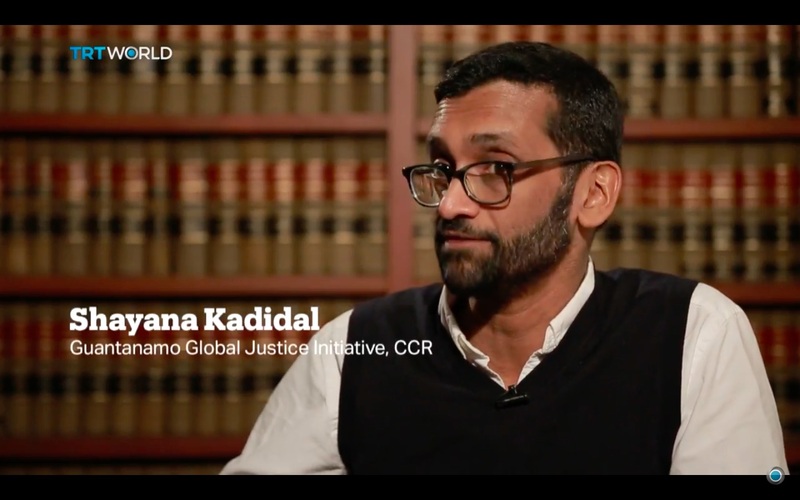 Featuring CCR Senior Managing Attorney Shayana Kadidal. Trouble seeing the video? Watch it on YouTube.